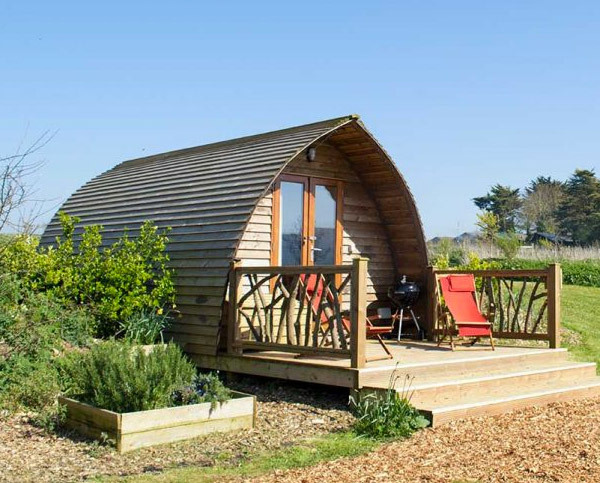 Tom’s Eco Lodge takes UK Glamping to the next level, with beautiful Safari Tents, Wood Cabins, Modulogs, and Pods, all nestled away in the glorious surroundings of Tapnell Farm, on the Isle of Wight. 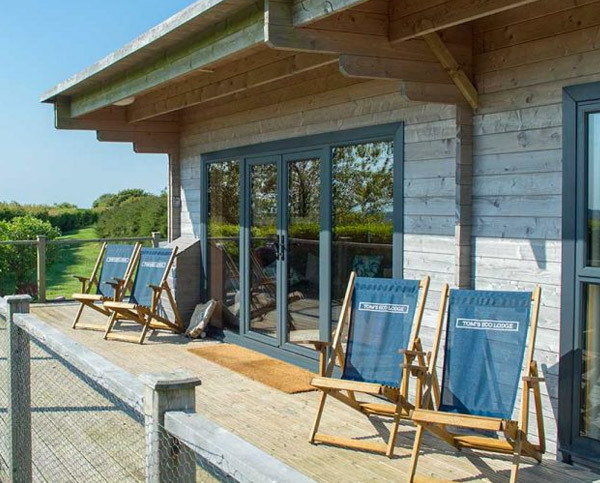 Stunning sea views, space to roam, and sandy beaches nearby create the perfect farm stay for an adventurous family holiday, relaxing group get together, and even a romantic hideaway. 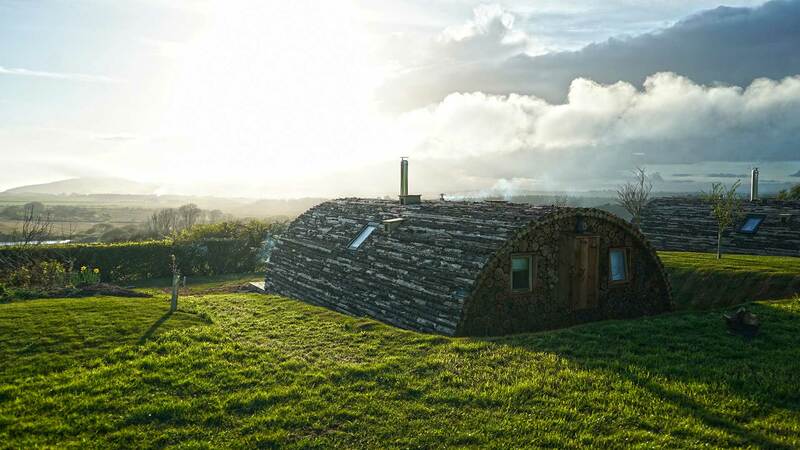 Tom’s Eco Lodge takes camping to another level with the launch of five luxury Geodesic Domes. 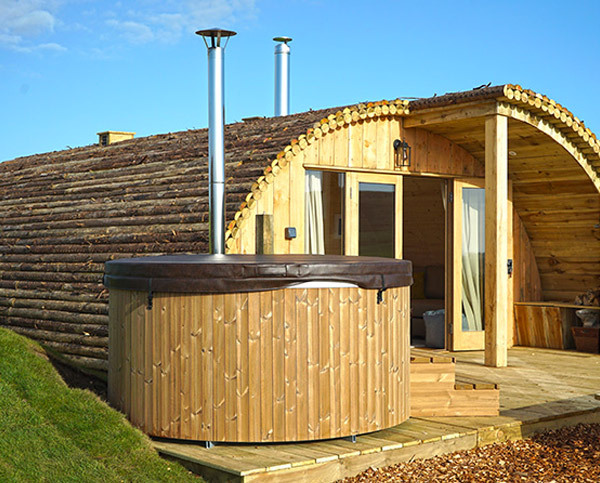 Nestled in the beautiful countryside surroundings of Tapnell Farm, yet set apart from Tom’s Eco Lodge accommodation, the Domes command amazing panoramic views of rolling countryside. 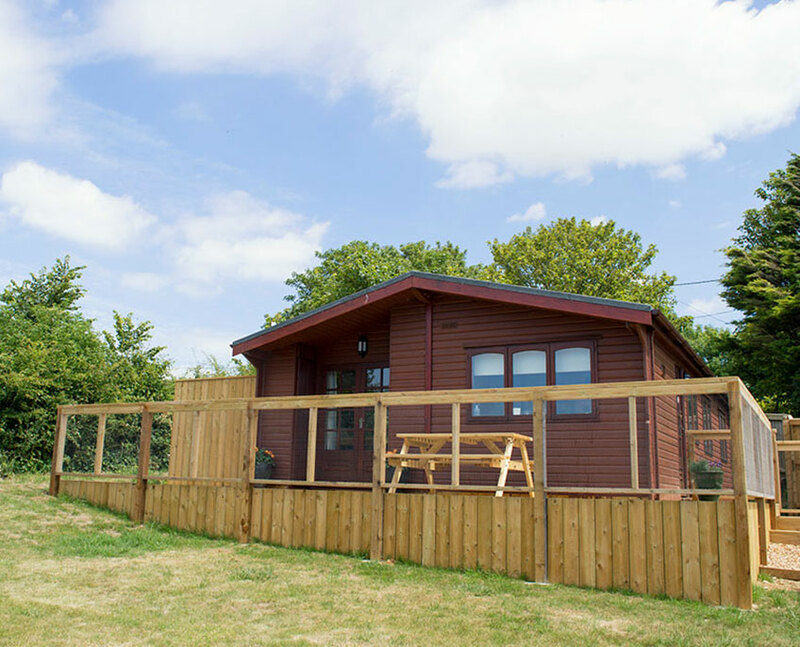 Great for large groups, comfortably sleeping over 20 people. 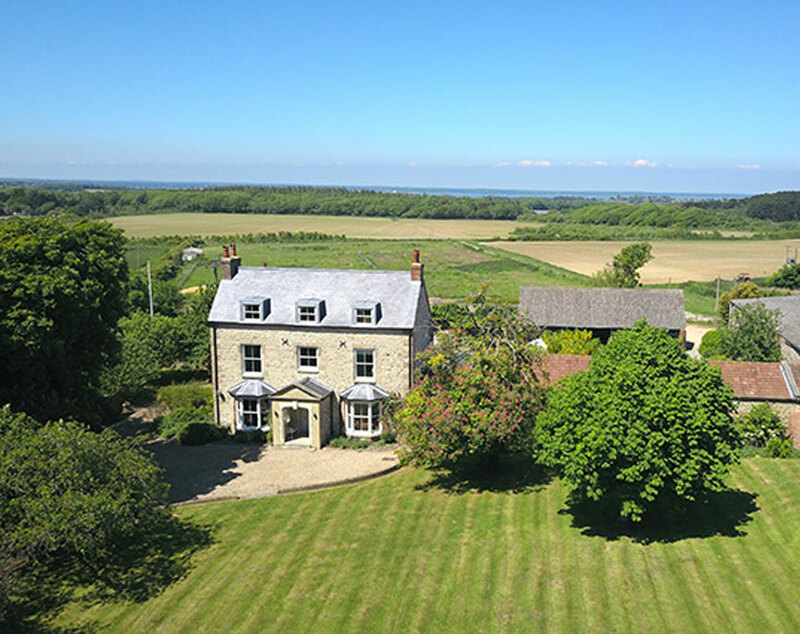 Available to rent all year round, and just as wonderful in the winter as they are in the summer, our holiday cottages are surrounded by beautiful countryside, with spectacular views up to Tennyson Down. 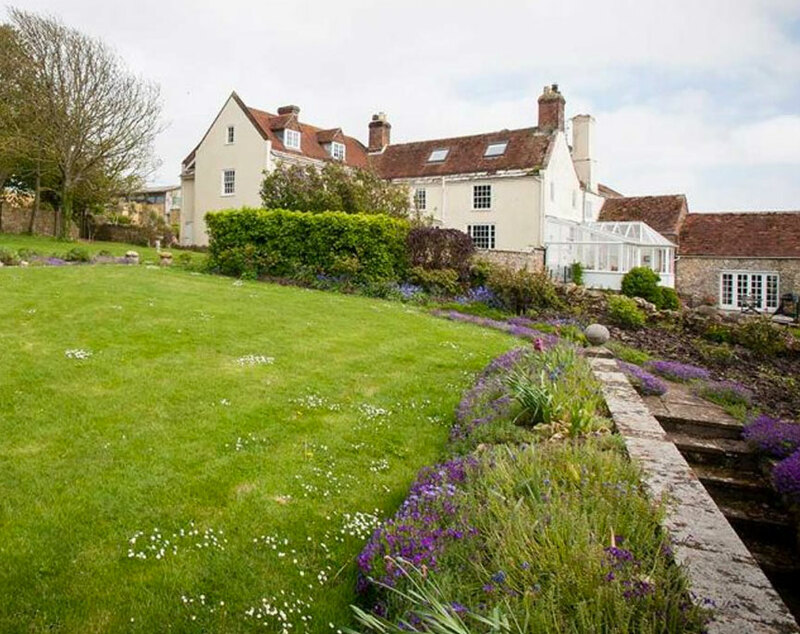 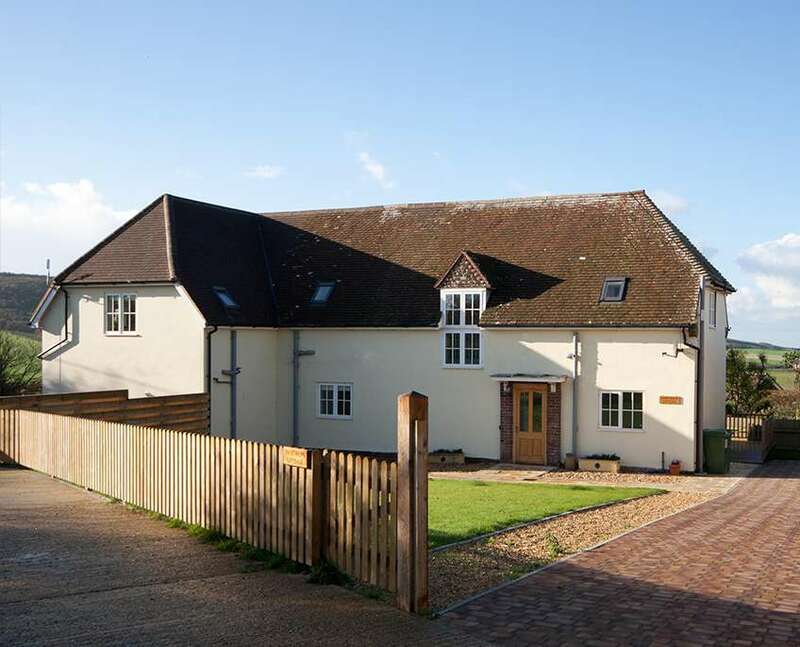 The award-winning Tapnell Manor is perfect for large group holidays, comfortably sleeping over 20 people across its 11 bedrooms, whilst both Farm Cottages are ideal for self-catering breaks for up to 8 people. 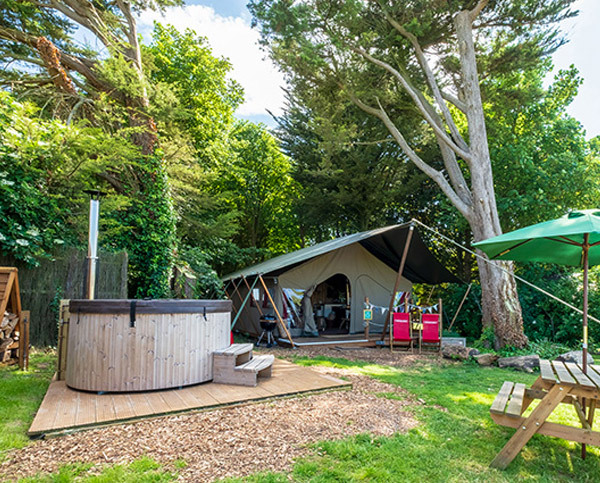 Tom’s Eco Lodge aims to offer a fresh Isle of Wight Glamping experience that offers all the luxuries that we now take for granted, with the smallest impact on the environment possible.